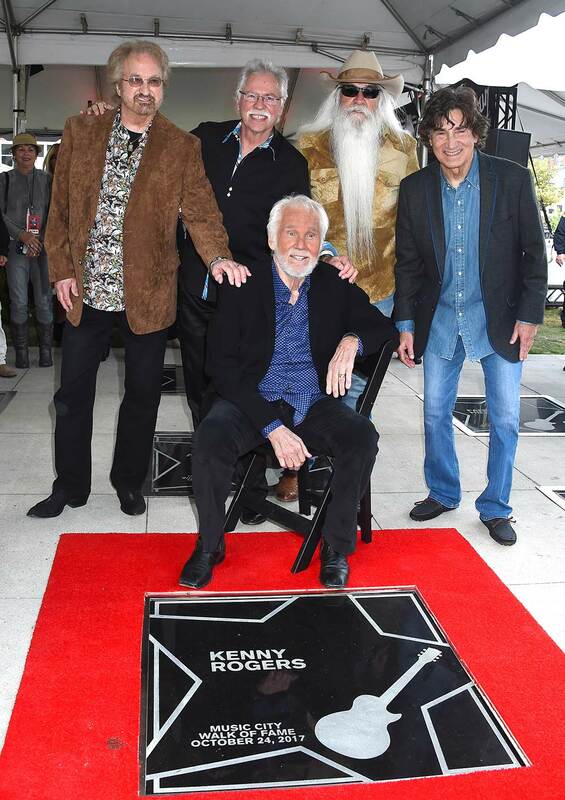 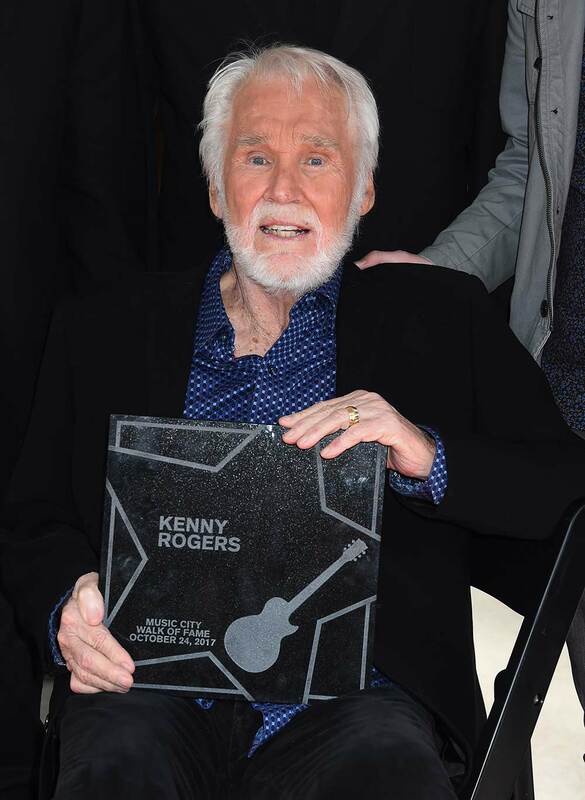 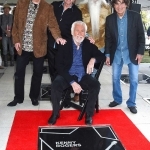 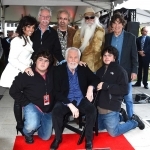 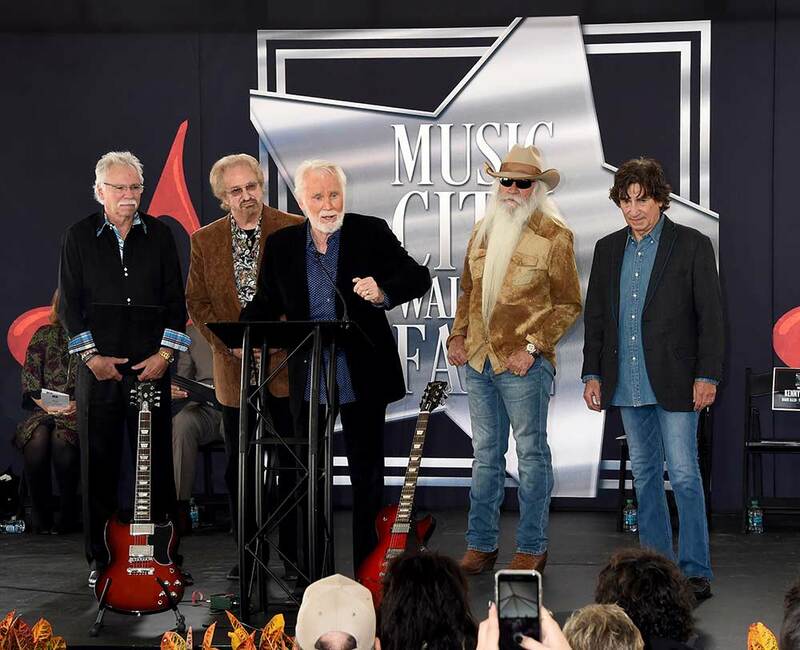 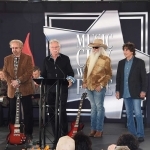 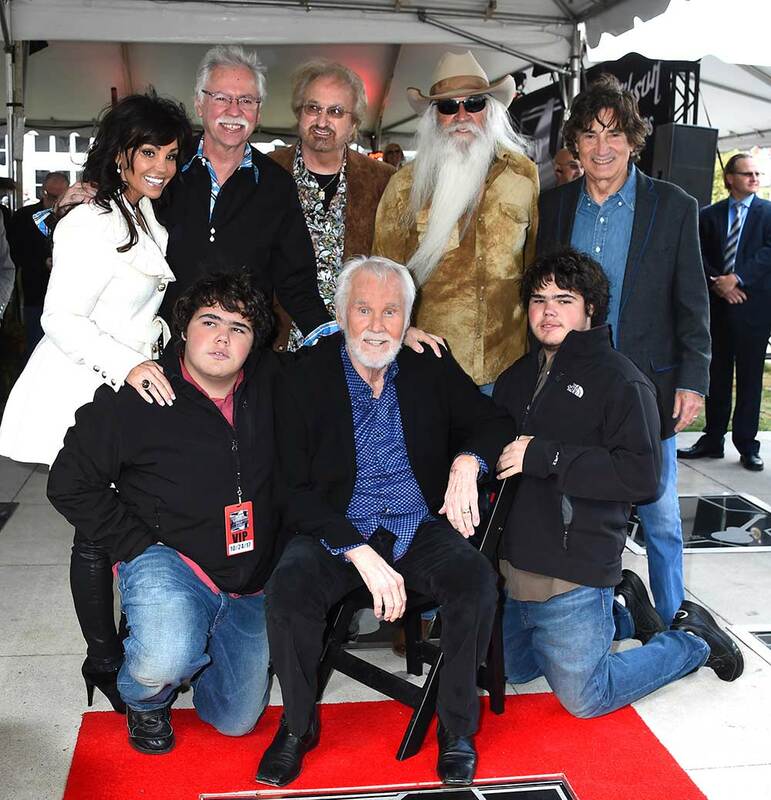 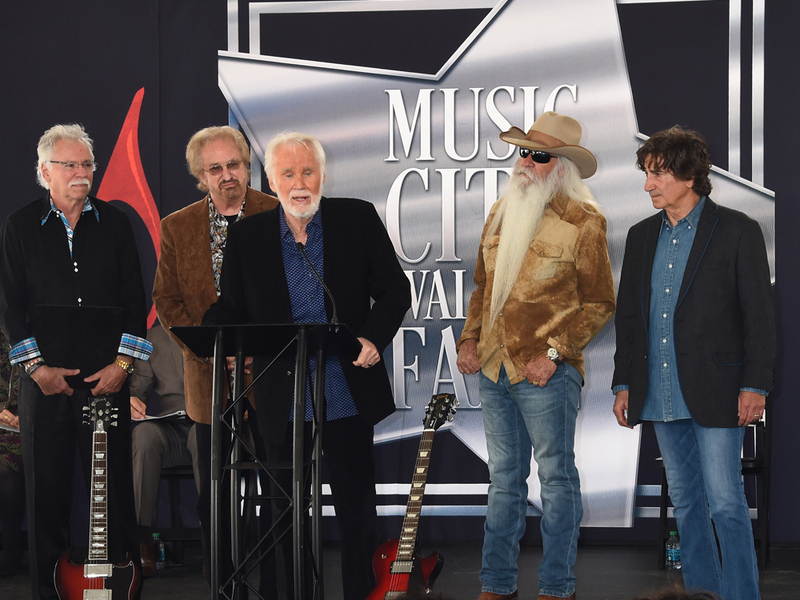 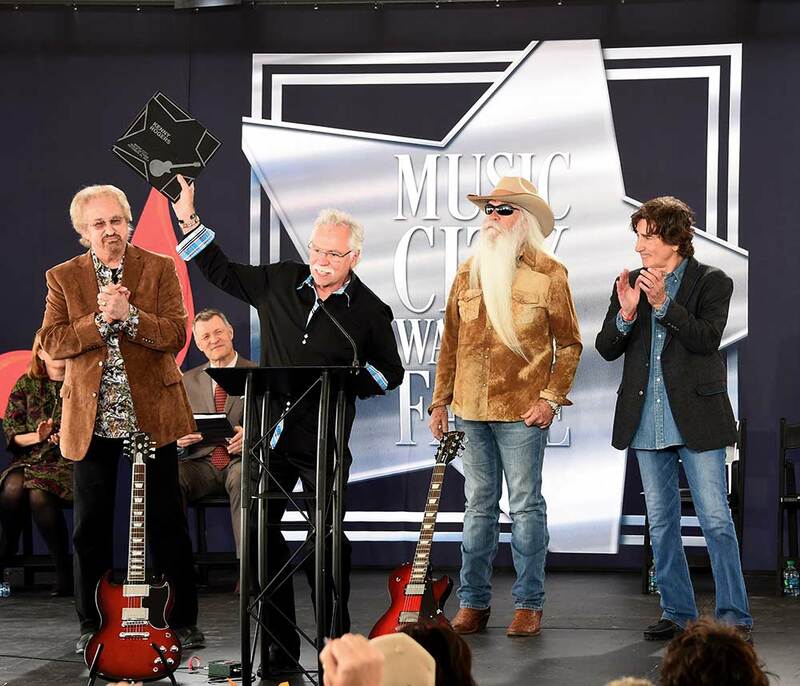 Following in the footprints of country stars like Garth Brooks, Reba McEntire, Dolly Parton, Randy Travis and more, Kenny Rogers was inducted into the Music City Walk of Fame on Oct. 24 by his longtime friends, the Oak Ridge Boys. 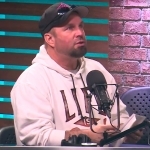 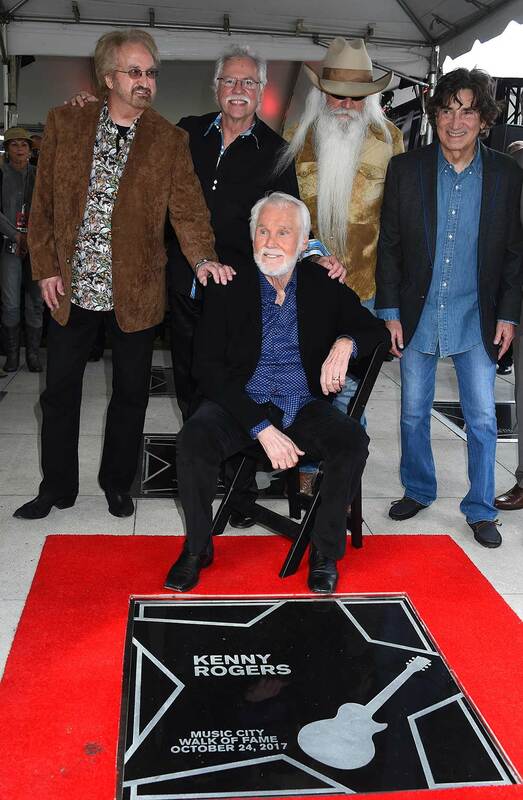 “This was, believe it or not, my last thing on my bucket list,” Kenny said during his acceptance speech. 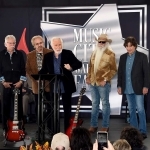 The Music City Walk of Fame—created in 2006—is a tribute to artists of all genres who have contributed to the world through song and made a significant contribution to the music industry with a connection to Music City. 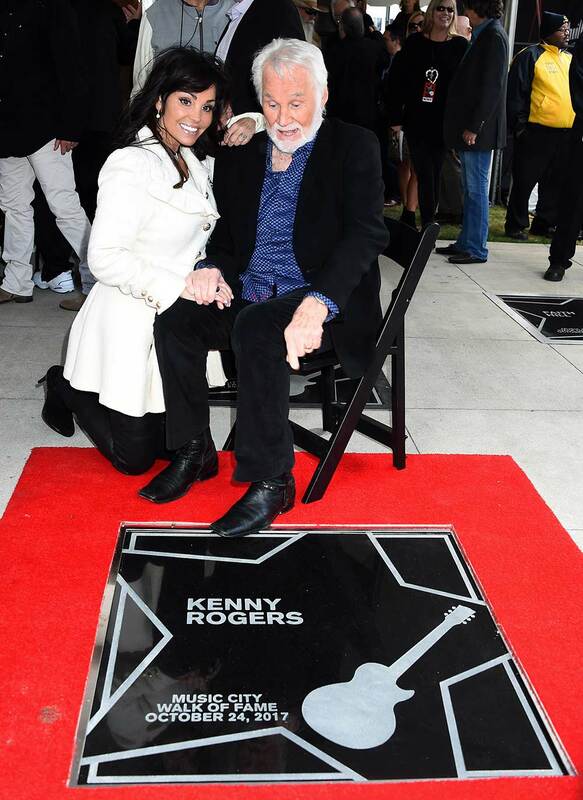 Sidewalk medallions line the one-mile stretch with the names of the inductees etched in a star and guitar design. 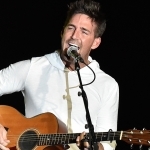 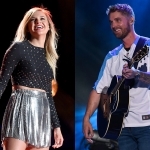 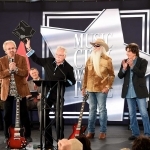 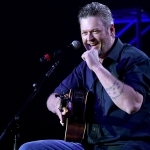 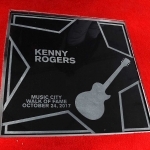 Past inductees include Johnny Cash, Vince Gill, Alan Jackson, Miranda Lambert, Martina McBride, Keith Urban, Hank Williams, Trisha Yearwood, Little Big Town and more. 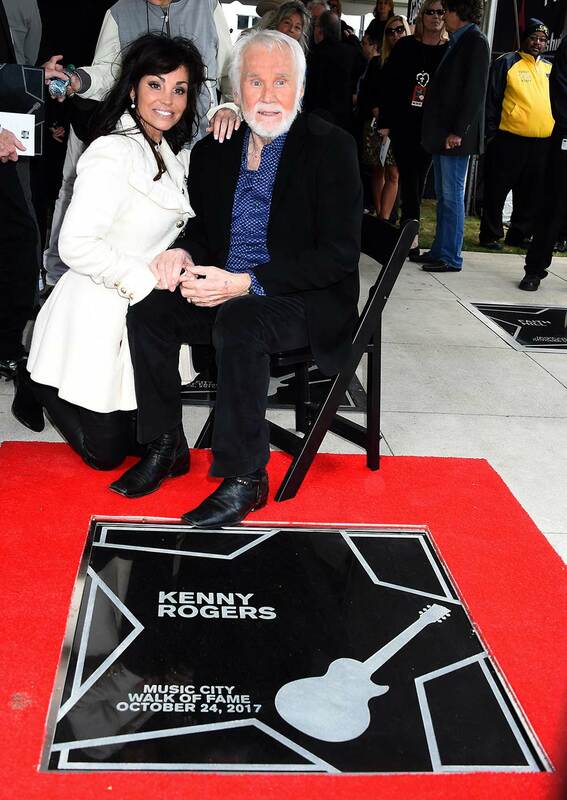 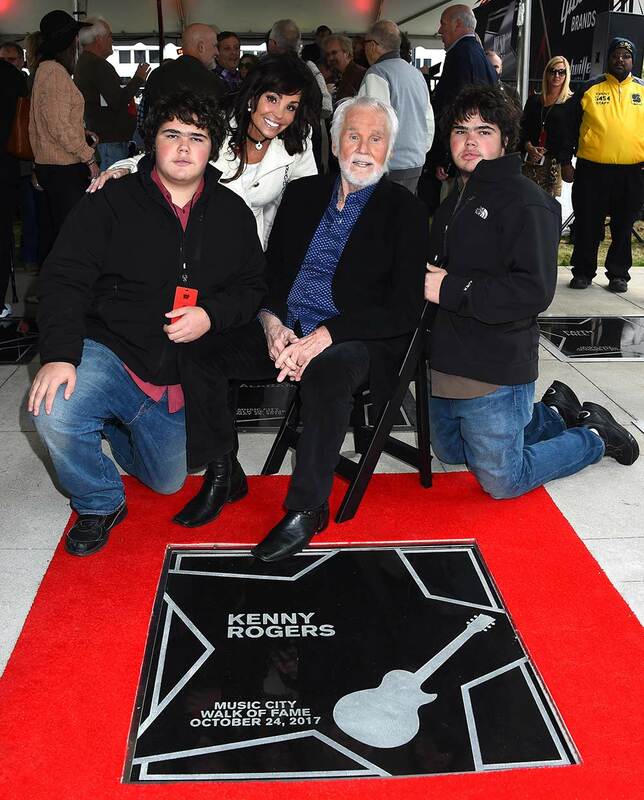 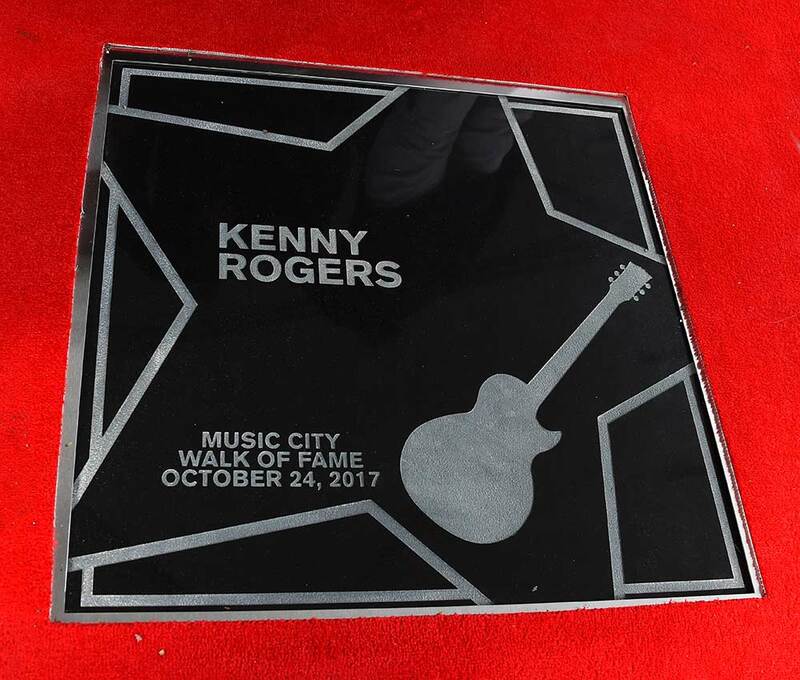 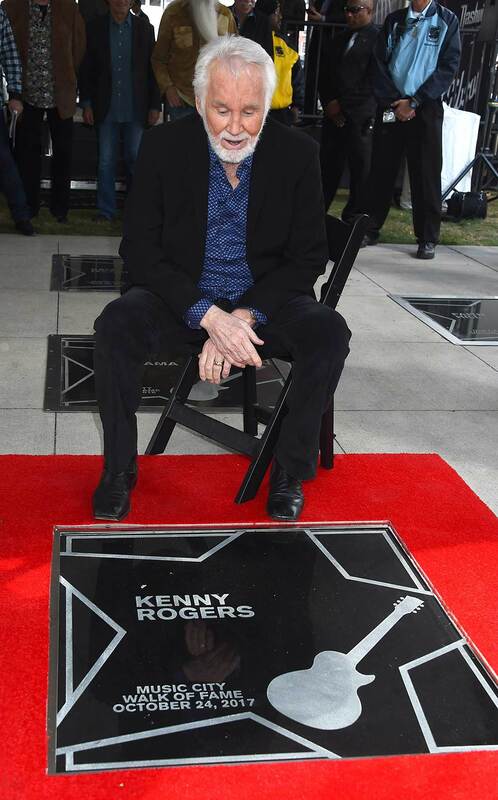 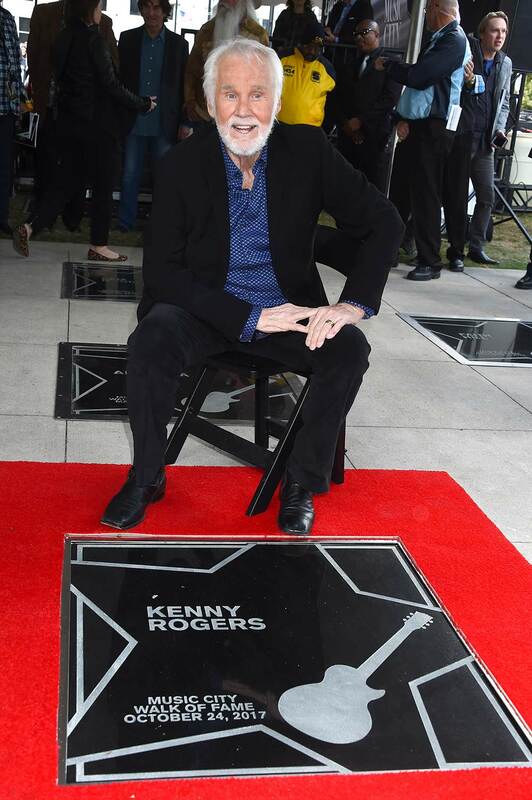 Kenny received the 80th star on the Music City Walk of Fame. 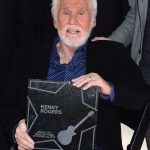 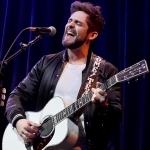 In Kenny’s nearly six decades on the charts, the Country Music Hall of Fame member has sold more than 120 million albums and recorded hit songs such as “The Gambler,” “Lady,” “Islands in the Stream,” “Lucille,” “Ruby, Don’t Take Your Love to Town” and more. 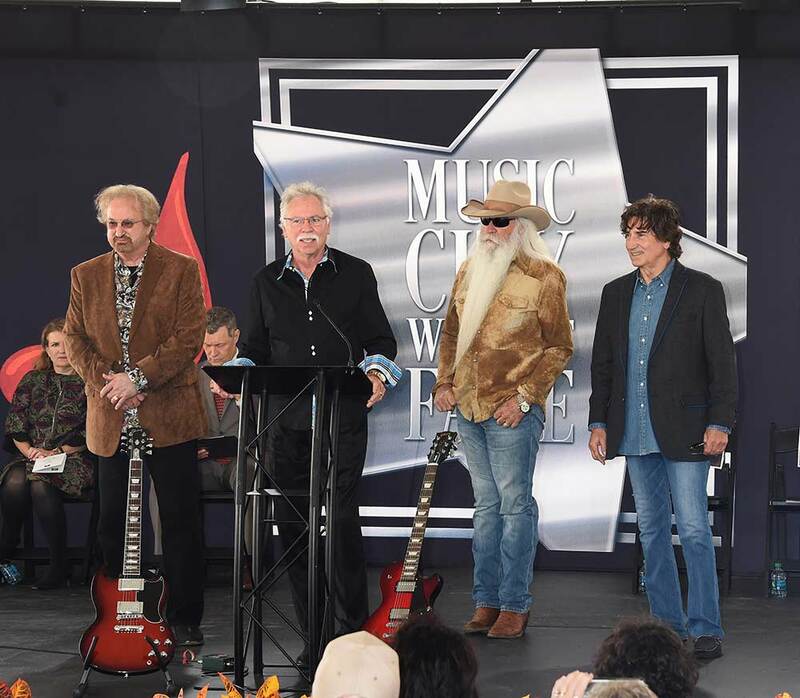 Take a look at the photo gallery below, courtesy of Tammie Arroyo, AFF-USA.com.